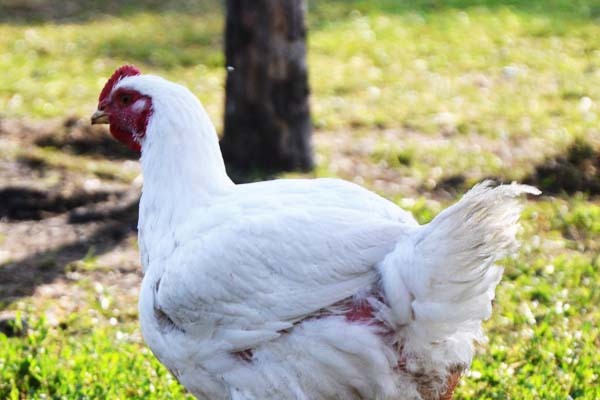 As an urban farm, we provide organic pasture raised chicken (broilers), turkey and Katahdin/Dorper (hair sheep) lamb. Our animals are raised humanely and naturally. They are not medicated and are fed non-GMO grains while grazing or living on our organic grass pastures. They shelter under trees, shrubs, and evergreens, not in barns of bare paddocks. Check here for upcoming news about the urban farm and gardens, as well as learn about any upcoming events! With multiple products available, pre-order your selections today! Click the button below and fill out your order form. Sullindeo Farm is an urban farm in Westsyde, Kamloops British Columbia. We provide quality organic chicken (broilers), turkey and Katahdin/Dorper (hair sheep) lamb. Our animals are raised humanely and naturally. It is our aim to provide an example of the way to a sustainable living from small parcels of farm land.